Why Does the Font Matter? Not Too Sure About How To Design Logos with Cursive Fonts? If you hold an interest in graphic design, the importance of fonts will not come as a surprise to you at all. Every graphic designer knows by now that when creating a logo design, typography plays a crucial role in setting the mood for the brand and reaching out to the appropriate target audience. It is not an easy task and probably not something just anyone can do. However, if you have a logo maker on your side, it sure does make the process easier. Before you get started, it is essential to know what you are going after and have a clear understanding of what needs to be done to obtain the desired results for your brand identity. 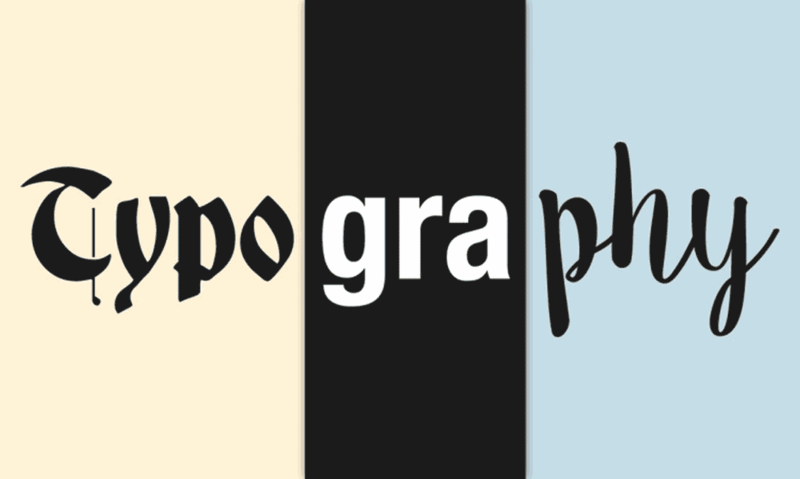 In its essence, typography is how whatever you are writing looks visually. There are several ways to go about it, of course, and depending on the feel you are going for, you can quickly adjust it accordingly. That being said, you do not have to be naturally good at it. Typography is more about how amazing your skills are rather than if your taste is right or not. Of course, there’s a lot more to consider, but that is just what you will need to keep in mind for a start. Once you have those elements down, you can move on to more complex concepts and components that’ll take your typography skills to a whole new level! Now, what we are going to be focusing on today are cursive fonts. They are perhaps the most important to nail down when trying to enhance your typography skills and with logos, it just gets even harder since there’s not much to play with. Everything has to be straight to the point, and there’s not much space to beat around the bush. Well, look at it for a second. Your logo is a massive part of your brand identity. Although it may seem like just a tiny little picture, it is so much more than that. Your logo is going to be that one thing people remember you by. Think of any well-known brand out there, and their logo will pop right in your mind too. Moreover, the more popular your brand gets, the more people are going to recognise you by your logo. So, of course, if you want to build a lasting image in everyone’s mind that brings more people in rather than having them doubt your brand, you need to start focusing on your name. 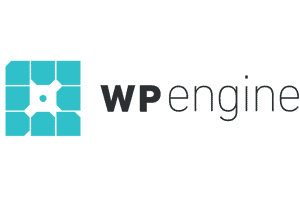 Quite a few famous brands do not even have a symbol or logomark as their logo, just the typography on its own like the ones below. There are a few brands that have gone the complete opposite route and have not used words at all – avoiding typography in general. If you are going the typography route, you need to do it right, and so fonts are crucial! It is where you start. If you are not sure what cursive font you are going to use, you cannot really move ahead with your logo design. Last year saw quite a few trends in the logo design industry. With so many companies popping up, freelancers and free logo makers as well, there was a lot on the plate. With that, came many learning curves. As the year has ended, these are the top six cursive fonts that were super popular, and we’ll be seeing quite a bit of these this year! Many of these are free, so you do not have to worry about struggling to find open alternatives at all. Right, so this one is the first handwritten or cursive fonts on the list, whatever you would like to call it, and well, it is very classy. It is a very elegant font and was named after one of Vincenzo Bellini’s operas. It is definitely a font that you will find around you especially at any fancy restaurant or higher end establishment. It is quite feminine so you will not find it at an automobile store at all. La Sonnambula is the perfect font for you if you happen to be working with clients that love elegance, subtlety and class. Second on the list is Christopher Hand which is quite the opposite of our first, La Sonnambula. Christopher Hand is very rustic and casual, and everything that La Sonnambula is not. Christopher Hand is very effortless and looks like you did not even have to try. Whatever logo you use this font for is going to have a very effortless scrawl to it! I think black looks best with the font, but that is more up to the typographer or designer. Make sure whatever colour you use to go with the font and the rest of the logo, also speaks for the brand. The tone is yet another important thing to consider when deciding what logo to go with. However, do not underestimate Christopher Hand because of how casual it is because it is hands down one of the most popular cursive fonts out there right now. Irregular bouncing characters. Who does not love that? If you are looking for a font that adds quite alight, playful feel to your logo and is going to make everyone happy, this is it. Debby is something that you will not only find on logos but also posters and especially wedding invitations. It is a hand drawn brush font that looks very natural, imperfect and personal. You can easily customise it and adjust it to your needs, and it is pretty much ideal for anything that you want to add a personal touch too. It is not exactly a cursive font, but it is a hand-drawn style which some people may consider to be the same thing anyway. Just like the name, the font is quite intriguing. 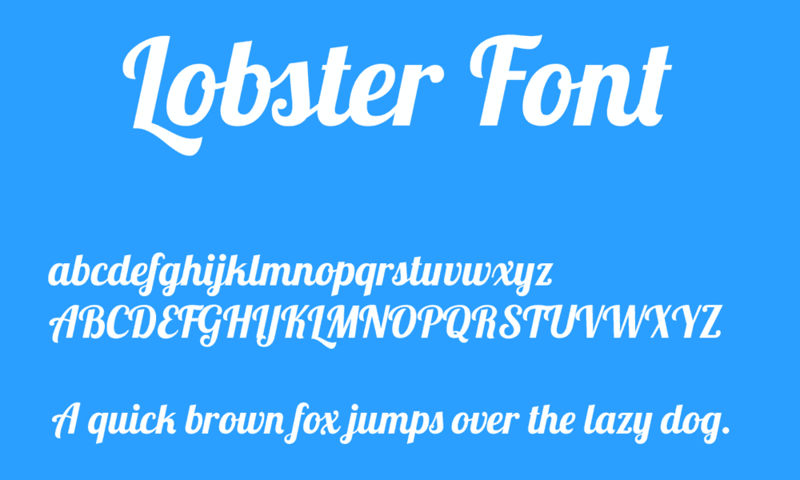 Lobster is a very bold cursive font that is bound to make a strong first impression no matter what logo you use it with. However, one of the cons, you could say, about the font is that you have to be careful about how the letters flow together because, yes, they can look odd sometimes which is not the first impression you want. Apart from that, Lobster is one of the perfect cursive fonts to use if you want something light but still bold. It is the ideal balance that not many fonts have and can be used with logos of brands belonging to various industries. The name says it all for this one. It is an adorable little font that has cursive written all over it. It is quite delicate and almost something you would find in a pastry or cupcake shop or a little florals store. All in all, it is quite sweet and charming so you know why this one was a popular choice for the last year and will be one for this year as well. 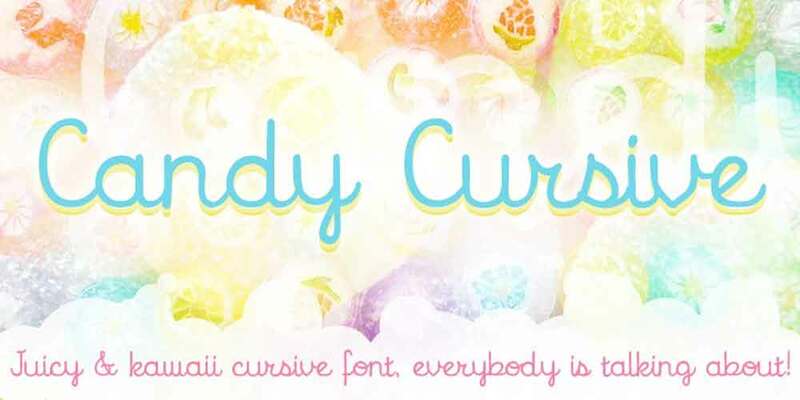 Candy Cursive is a font that isn’t going to suit every business out there, so you are going to have to be careful where you use it. However, when used in the right place, you will not need many words to get your point across. 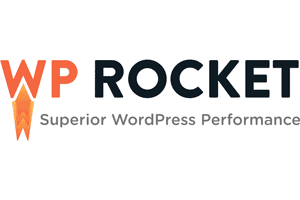 It is quite a straightforward font and makes you feel something particular. If flowy is what you are looking for, this font is it. It is as flowy and free as you can get with a cursive font and flows beautifully together. Not being at extremes of formal or informal, it is a right mix that is quite versatile and can be used for a variety of logos. Freebooter Script is a very extravagant font that includes a good number of glyphs, over 200, in fact! 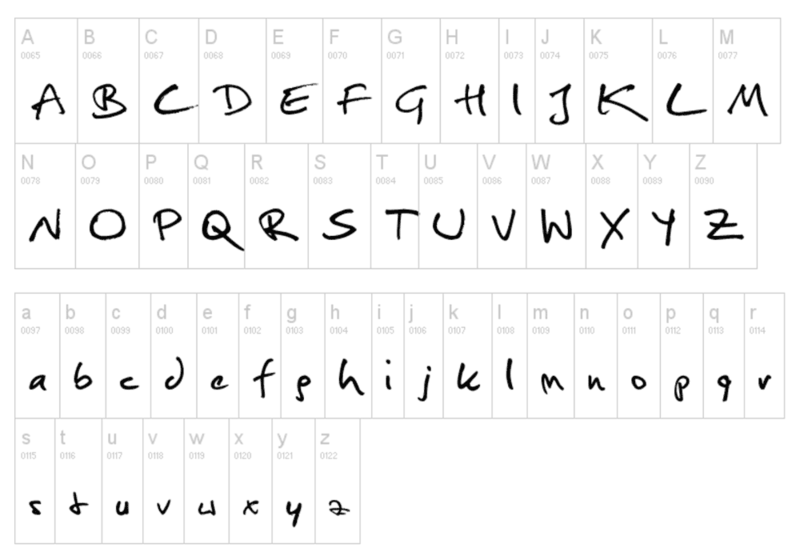 It also comes with a set of alternative characters, so if that is something you want to play around with, you may have just found the perfect cursive font for you. It is exquisite and almost another feminine font but not too much. It will get the mood across of your brand and logo but not overpower your name completely. A complementary font, I should say. In our day and age, you do not have to call in a designer or contact a branding agency, you can do it all yourself for a much lower cost or even for free at times with logo makers. 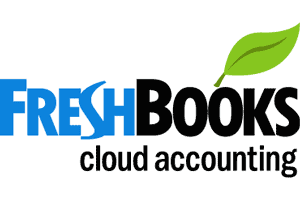 If you go for the hundreds of free logo makers out there, just be sure to use on that is good and has enough options. It has several templates and fonts, and there’s barely anything you need to do on your own. However, at the same time, you can take as much control as you want and personalise it to suit all your brand needs and requirements. 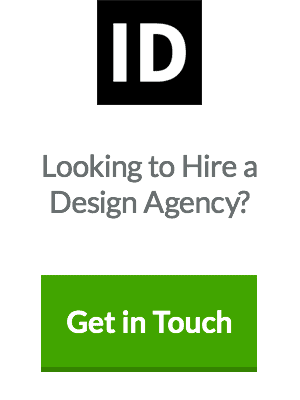 Whatever industry you belong to, if you are on a budget or just want to skip the hard and tiring process of having to explain your idea to designers that just don’t seem to get it, logo makers are an excellent choice. Moreover, free logo makers are even better, especially for logo designers that may just want to be getting a little bit of practice in before they dive into the industry. So, that is about it. These six cursive fonts are the ones that have been around for quite a while and have been used throughout the year. 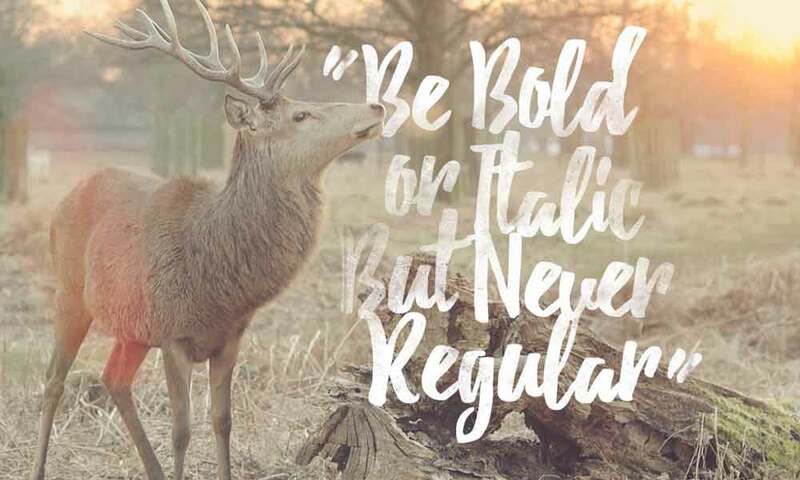 There are options for every industry, and the fonts are quite versatile as well, so finding one that you love and making it your go-to cursive font should not be hard!